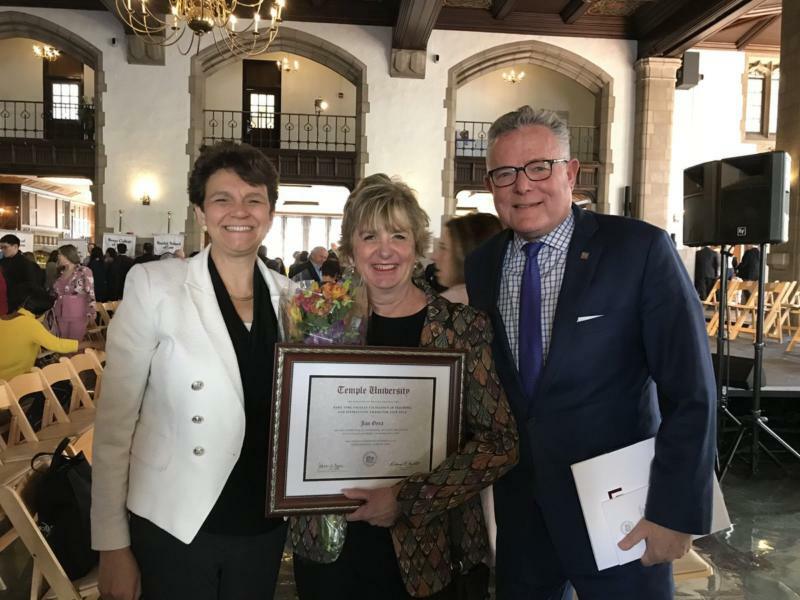 Congratulations to Gillespie Group’s Jan Gera, winner of Temple University’s Excellence in Teaching Award. Gillespie Group is pleased to work with Jan Gera, a marketing veteran who continuously brings an open mind and fresh perspective to the ever-changing industry. Gera joined the Gillespie in October 2018. She brings media planning and buying and marketing-consulting experience from a career that spans decades. Prior to coming aboard at Gillespie, Gera started her own marketing consulting firm, Gera Media Consulting in 1990, and began teaching Introduction to Marketing and Introduction to Media Planning at Temple University in 2012. Her dedicated teaching style also translates into her work here at Gillespie Group. She continuously goes above and beyond expectations, and no challenge is too hard for Jan Gera to conquer. From everyone at Gillespie Group, we’d like to send our warmest wishes and regards to the incredibly deserving Jan Gera.